DMK enzyme treatments work with the skin where cosmetic facial treatments only act on the surface. Enzymes are living substances in the body that regulate all chemical activity in the body as well as the skin. Enzymes are directly involved in the body’s metabolism, which is the process by which food is broken down and converted into energy and other elements needed for cell growth. 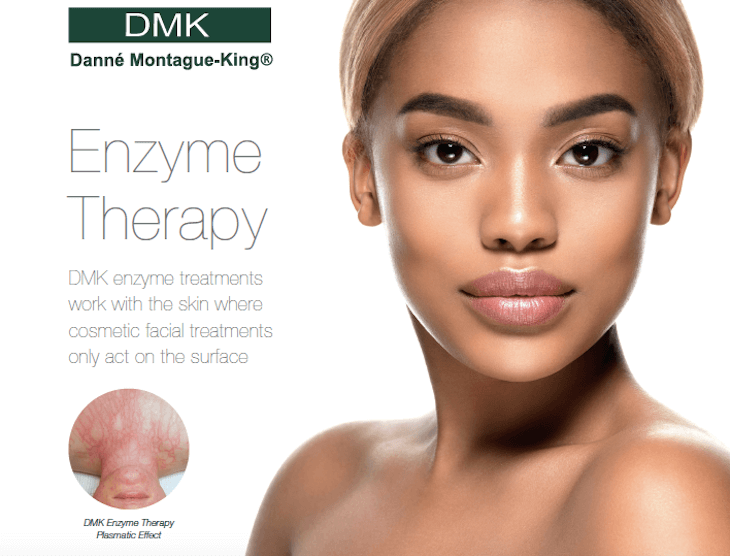 What is DMK Enzyme Therapy? Enzyme therapy is a series of masques containing certain enzymes that are topically applied to the skin. Since most skin conditions, including ageing, are the result of a loss of function or imbalance in the skin, these masques are designed to restore the chemical balance, normalise natural processes and strengthen the underlying structure of the skin. 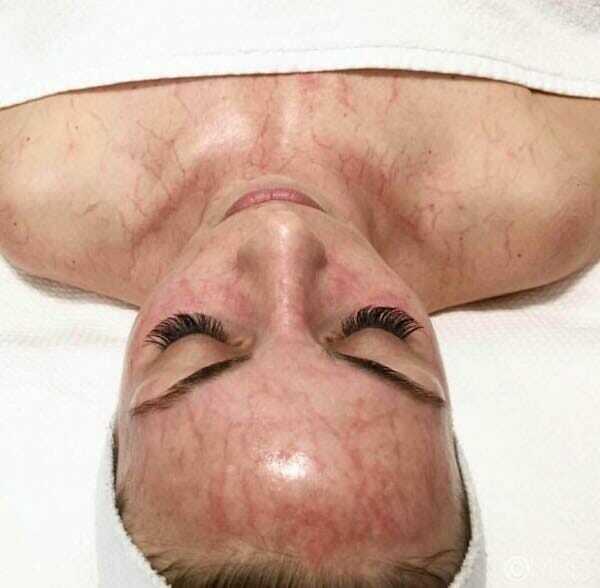 Enzyme Therapy delivers the best, long-term results out of all the skin revision treatments because the effects are both natural and more permanent. By natural we are not merely referring to the ingredients used, but also to the way the enzyme treatment interacts with the skin cells and emulates the natural processes of the skin. Enzyme Therapy effectively re-educates the skin to perform just as it did when it was young. It does this by restoring optimal cellular functions, causing the appearance of your skin to improve significantly with each treatment. 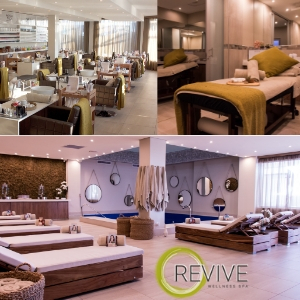 Enzyme Therapy keeps the skin firm, youthful and healthy, both physically and at a deep cellular level. It works by strengthening the facial muscles, keeping skin tissue free of toxins and impurities, and stimulating healthy blood flow and nutrients to the skin, enabling skin cells to stay alive for longer.